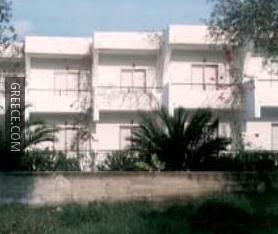 The Smaragda Studios is ideally placed in peaceful surrounds in Lardos, just a short car ride from Lindos and Pefkos. The Smaragda Studios offers comfortable rooms, designed to accommodate the needs of any traveller. Whatever the purpose of your visit, the Smaragda Studios is an excellent choice for your stay in Lardos. The surrounding countryside allows guests to enjoy scenic walks.